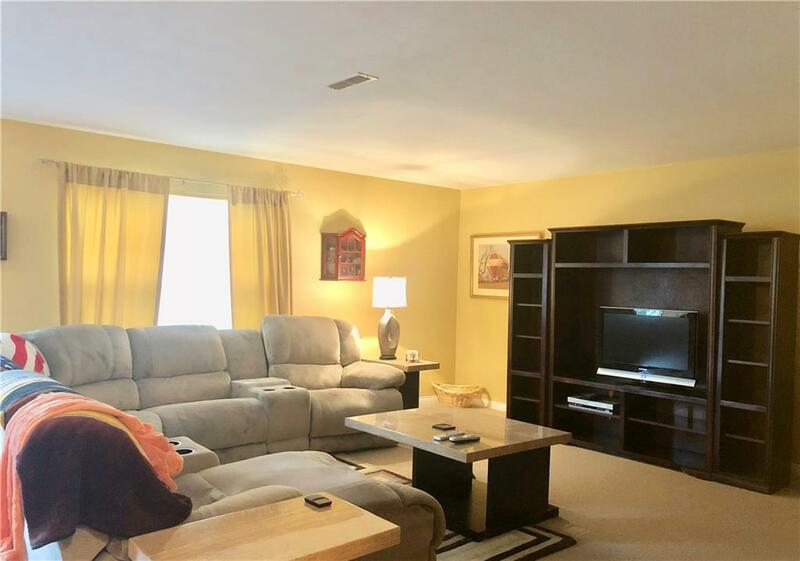 Great 4 Bedroom 2.5 Bath. 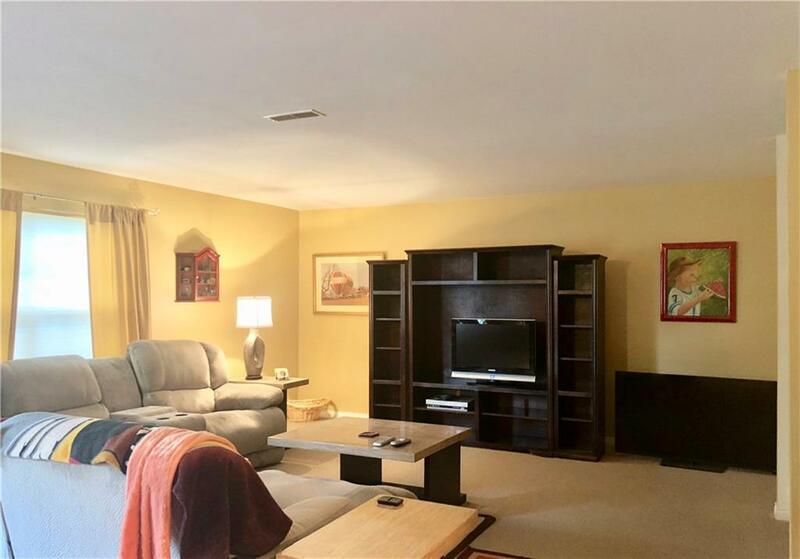 Open floor plan with large Great Room, Fenced yard with deck, cherry finished cabinets, huge pantry and area for office, formal dining room or formal living room. Large master with cathedral ceiling, enormous master closet and double sinks in the master vanity. Upstairs laundry. 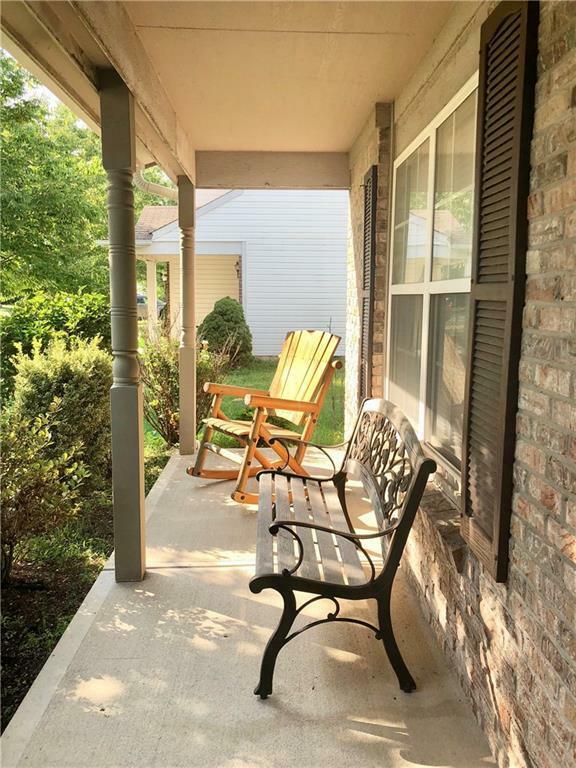 Close to park, tennis, basketball and of course Heartland Crossing Golf Course. Fantastic opportunity to be in the Mission neighborhood of Heartland Crossing.